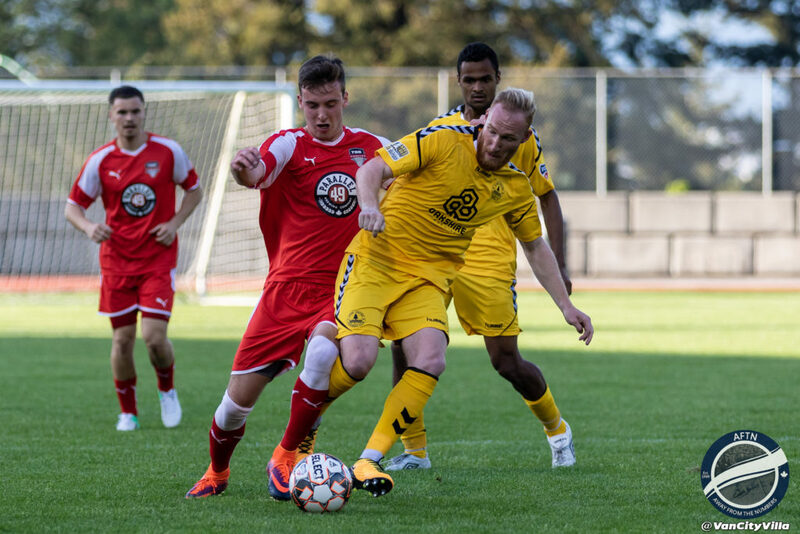 A first half hat-trick from Kyle Coffee put paid to TSS Rovers hopes of getting their second PDL season off to a winning start at Swangard Stadium on Monday night, with the visitors running out comfortable 4-1 winners by the end. The Washington Huskies striker led the line for a rampant Lane United side, after an impressive first half performance that saw the Rovers defence ripped apart and their midfield unable to take the pressure of them by creating chances at the other end. An unmarked Coffee collected a bouncing ball to fire home the 19th minute opener from edge of the box for Lane. A clinical finish, as Rovers were left to rue not taking their best chance of the half when last season’s leading scorer Daniel Davidson failed to connect with a header in front of goal. Coffee added his second in the 31st minute, volleying home a perfect cross in from the left by Anthony Macchione. Four minutes later and Lane had three and Coffee had his hat trick, rising well to head home a Sam Engle cut back. TSS Rovers were shell shocked and were in truth lucky to be heading into the break just three down after having no answer to Lane’s non stop attacking play. Andrew Hicks finished the night with six saves, on top of picking the ball out of his net four times. When Macchione volleyed home a corner at the back post in the 62nd minute, you were left fearing what the end result of this would be, but the Rovers defence had looked a much different beast in the second half after the introduction of Ukrainian centre back Danylo Smychenko and were able to keep Lane off the scoreboard for the rest of the game. 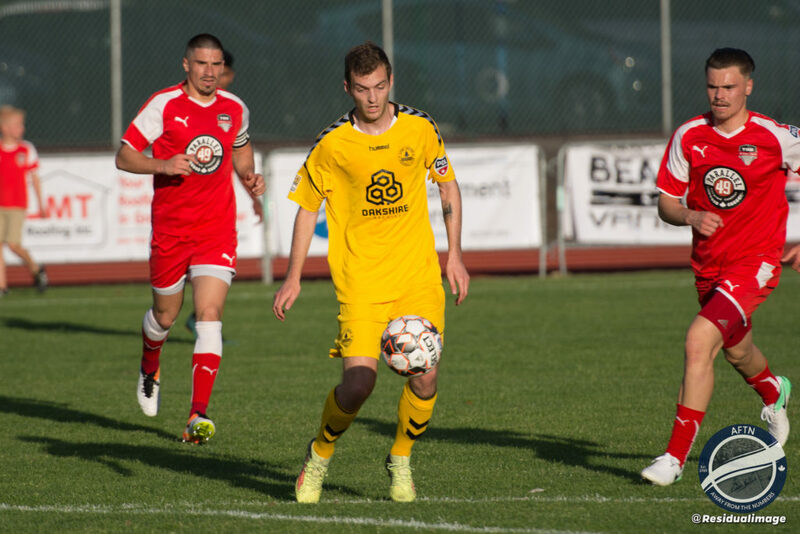 TSS’ subs finally brought an offensive spark, and it was one of them, Erik Edwardson, who grabbed Rovers first goal of the new season, tucking away a Daniel Sagno cross, with the aid of a deflection, with 12 minutes remaining. Although they pushed for another, it was too little, too late for TSS and they went down to a very disappointing 4-1 opening day loss, leaving head coach Colin Elmes with a lot of work ahead of him if he is to turn his team around for the remainder of the season. It’s very, very early days of course, but they simply didn’t look at the races in this one. 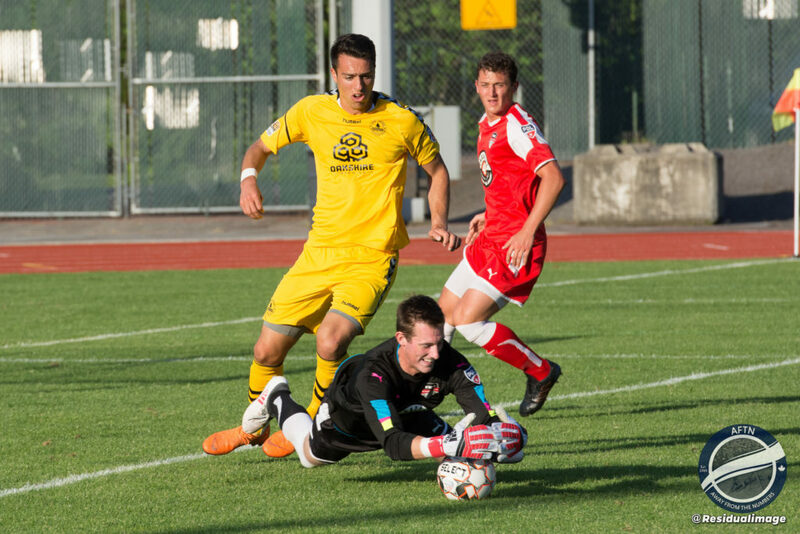 Whether you can put Monday’s match down to initial teething problems or something more concerning will unfold over the next few games, but Elmes feels it should at least give everyone at the club a full understanding of what they are facing this season. “It’s a little wake up call,” Elmes added. “I think some of the guys maybe thought, looking at the standings last year, the fact that these guys were sitting just over the top of us. We heard that there were some players missing out of their line-up tonight. If that’s the case, I think John and Dave [Galas] should just leave them out because that was impressive. Lane United looked very impressive in their first competitive outing of the season. 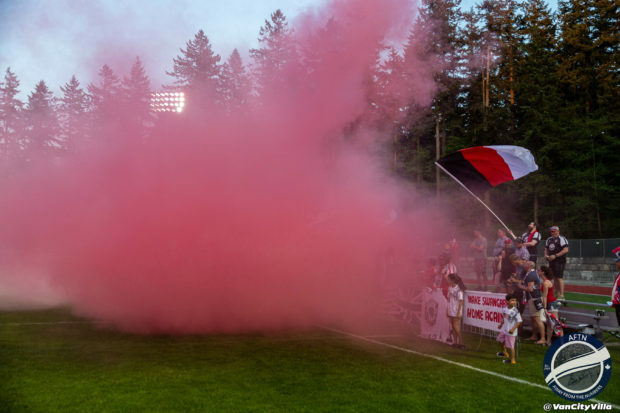 They have nine players returning from last year, where they finished 5th in the Northwest Division of the PDL, one spot above TSS. But they also have a wealth of new additions, including former WFC2 striker Gloire Amanda who didn’t travel up for this game. Of those that did, many of them shone in their debut for the Oregon side. And it was the perfect start to the season for head coach John Galas and his team. “I was impressed,” Galas told AFTN of his thoughts on his team’s performance. “That first 15, 20, were kind of cagey for us. We let these guys in a few times and they caught us on the break a few times. The first goal certainly helped us. I thought we controlled the game pretty well at times. Lane are in their fifth season in the PDL and have never really been playoff contenders in the past. Again, early days, but on Monday’s night’s showing, if they can consistently put in performances like that one, this season could be a breakthrough one for the club. That’s certainly the message that Elmes will be giving to his team at training this week. There’s still 13 games left and Portland won the Divisional title last season having lost a couple of games along the way. But the season is a short one and the room for error is minimal. A result like Monday’s will tell Elmes a lot about his players. Who has the hunger and appetite to bounce back? Who will show the right mentality at training this week? He didn’t get a lot of answers against Lane. We know they’re talented from what we’ve seen from them before, but now it’s up to his players to show him what they’re made of and that they belong at the next level. One of the few positive that Elmes can take from Rovers’ performance is that the subs he introduced were certainly champing at the bit to make an impression. Sagno looked lively in his minutes on the park, but the strength in his game is running at defences. The Rovers midfield struggled to feed him enough, so his impact was reduced. He linked up well though with his Rino’s Tigers teammates, and fellow subs, Erik Edwardson and Connor Glennon, combining for TSS’ sole goal. 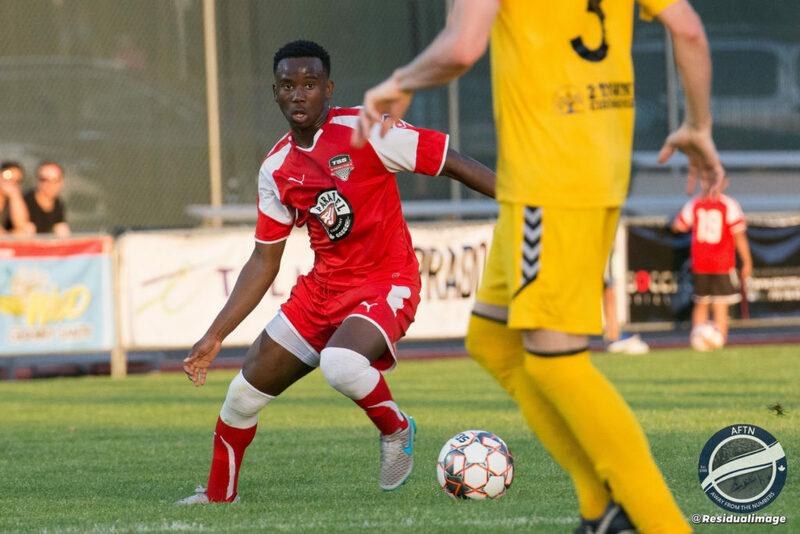 All three finally added a spark to the Rovers attack, along with Rahid Rahiem, fresh from winning a Provincial Cup title with BCT Rovers Tigers United the day before. 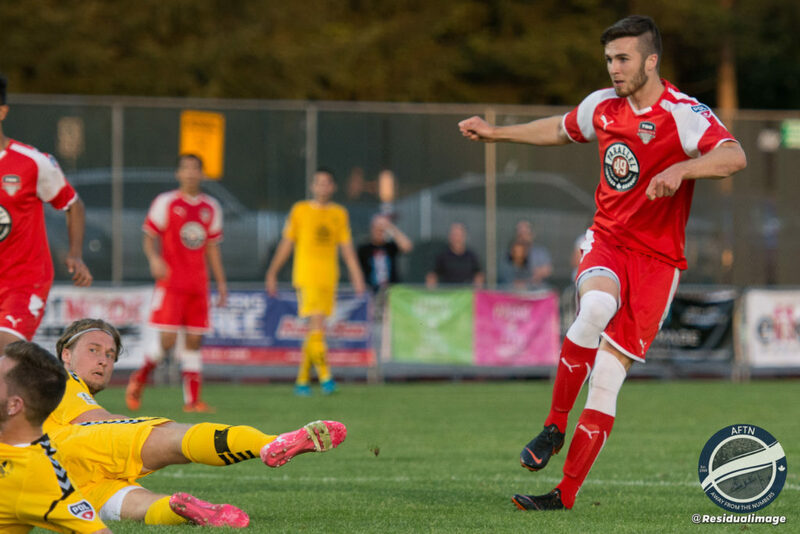 All four will certainly have put themselves in line for a start, or at the very least significant minutes, in Friday’s match up at home to Portland Timbers U23s. That promises to be another stern test for the Rovers. “I just said to them, a lot of top teams have lost by a lot before,” Elmes told us. “Some nights, things just aren’t on the cards. This is one of those nights that we could have played for six hours and never sorted ourselves out. It’s back to a couple of days training inbetween. It’s not going to be easy on Friday. The next group coming in is, on paper from previous seasons, better than Lane. 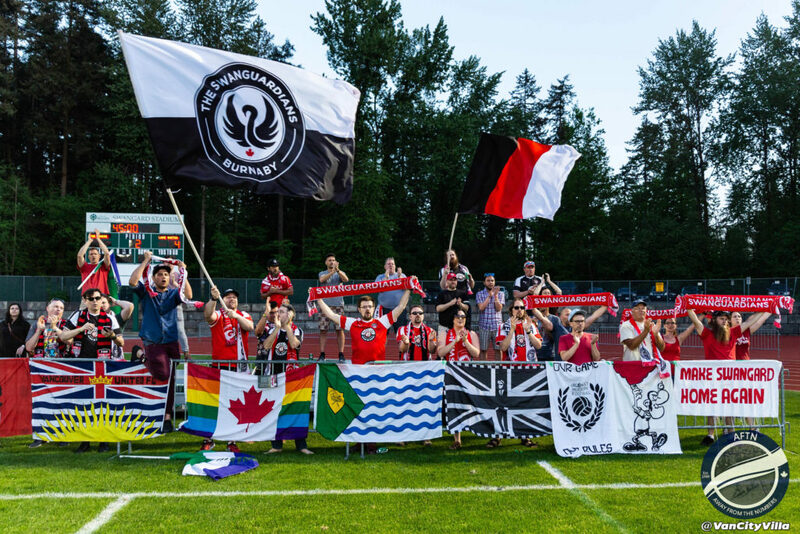 That match with Portland will kick off at 7pm on Friday night at Swangard. Tickets will be $10, or you can buy a season ticket for the remainder of the season. Full details can be found at TSSRovers.com. AFTN photographers Tom Ewasiuk (http://www.twitter.com/residualimage) and Duncan Nicol (http://www.twitter.com/vancityvilla) were shooting the Lane United match for us. You can see some of their photos throughout this article, and find all their photos in our Flickr album and in the slideshow below.